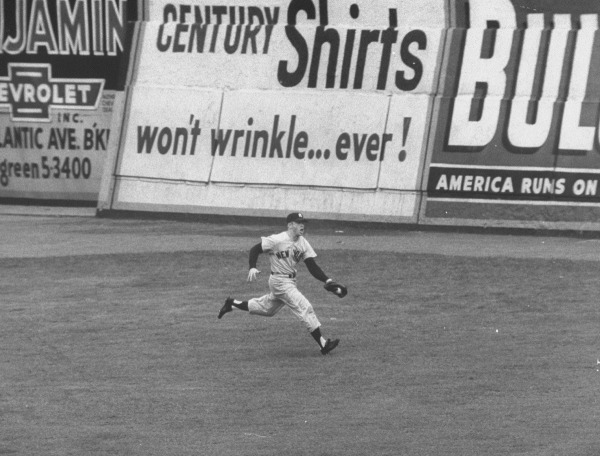 Mickey Mantle is among the greatest baseball players of all time. As a 20-time MLB All-Star, 3-time American League MVP and 7-time World Series Champion, his astounding performance remains a source of inspiration for sports fans across the globe. While loyal fans may be able to recite Mantle’s stats as a New York Yankee from 1951 through 1968, they may not be aware of his lifelong abuse of alcohol. In a 1994 interview with Sports Illustrated, ‘The Mick’ recounted the history of his drinking habits, how it evolved over the years and his regret for the negative impact it had on his life. The resulting article and various biographies and memoirs document the significant role that alcohol played in Mantle’s life throughout his lifetime. Although Mantle had come to the Yankees as a shy, country boy, he became accustomed to life in the big city with the help of his constant companion, Yankees’ second baseman Billy Martin. After the first few drinks, Mantle would be happy and generous, giving autographs and having fun. But, after a few more, Mantle’s gentle disposition transformed to one of a crude loudmouth. Worse yet, he’d wake up the next morning with no memory of the previous nights’ events. 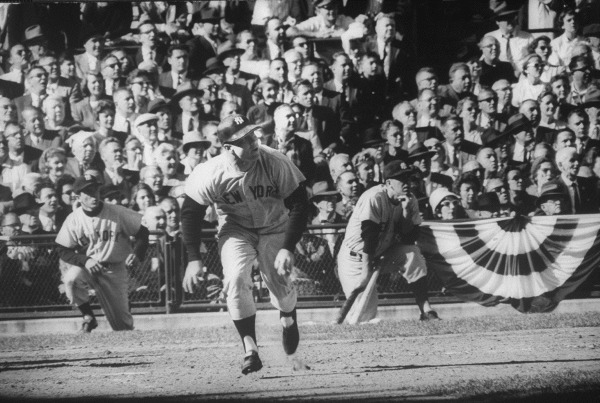 Mantle developed a tolerance for alcohol that enabled him to drink all night and still give his top performance on the field. 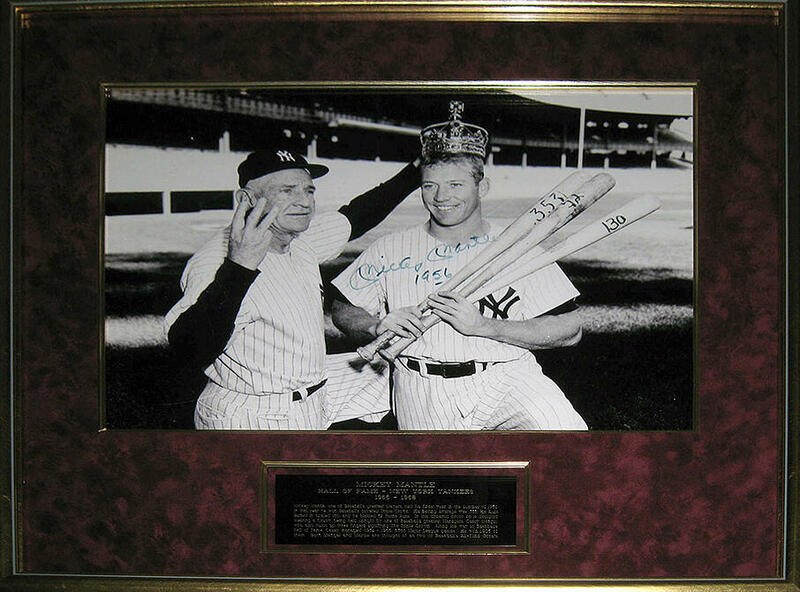 There are many famous accounts of the barroom antics shared by Mantle and Martin throughout their baseball careers. No person had more influence over Mickey Mantle than his father “Mutt” Mantle. He spent his weekends and spare time working with young Mickey, teaching him how to play baseball. Mutt dreamed that his son would one day become the greatest ballplayer who ever lived. The bond they shared was palpable, although it remained unspoken. Shortly after Mantle began playing for the Yankees Mutt Mantle died of Hodgkin's disease at age 39. It was this devastating loss that marked the beginning of Mantle’s alcohol abuse. While Mickey Mantle faced the loss of his father, he became overwhelmed by the fact that cancer had claimed the lives of his grandfather and two uncles at an early age. He used this “Mantle Curse” as a justification for his self-destructive lifestyle. He was convinced that he too would die young. In reality, Mantle cursed his immediate family with his alcoholism. His wife and three sons all were treated for alcoholism. At the time, he was unaware of the power of his example. It was not until he had gone through recovery that he accepted responsibility for the negative impact he had on their lives. After retiring from Major League Baseball at age 37, Mantle had difficulty adjusting. In the absence of the game’s excitement and the lifestyle he had enjoyed left him feeling depressed and alone. While continuing to drink heavily, he tried one venture after another with little success. It wasn’t until he became enthralled with the sports-memorabilia business that he felt his life had purpose. His restaurant in Central Park South in New York City was also a success. After 42 years of alcohol abuse, Mantle hit rock bottom. He was diagnosed with hepatitis, cirrhosis of the liver, and liver cancer. On January 7, 1994, he checked into the Betty Ford Clinic where he stayed for 32 days. Although he emerged a changed man, full of regret and dedicated to warning others to avoid his mistakes, his epiphany had come too late. On May 28, 1995, Mantle was admitted to Baylor Hospital and discovered that he required a liver transplant. The fact that a liver was made available to him a mere 11 days later sparked quite a bit of public outrage, though the hospital insisted that no special arrangements had been made. During the surgery, the doctors saw that the cancer had spread throughout his body. 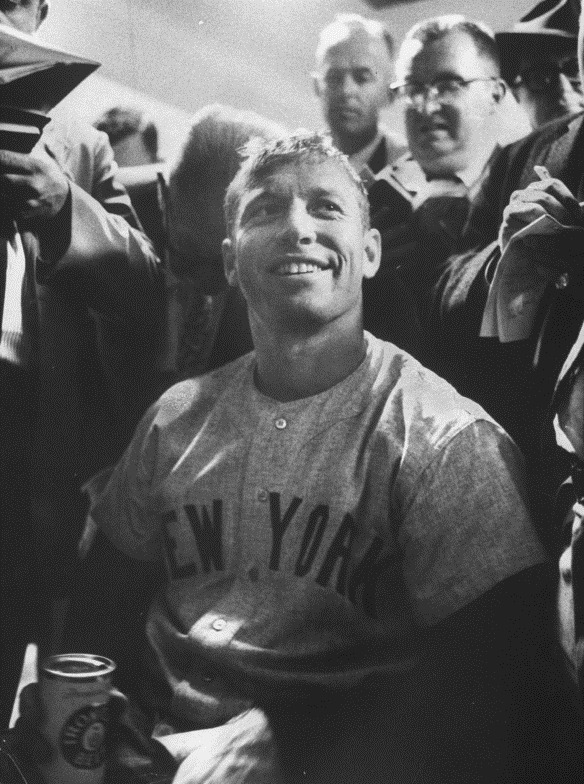 Mickey Mantle passed away two months later, on August 13, 1995 at age 63. 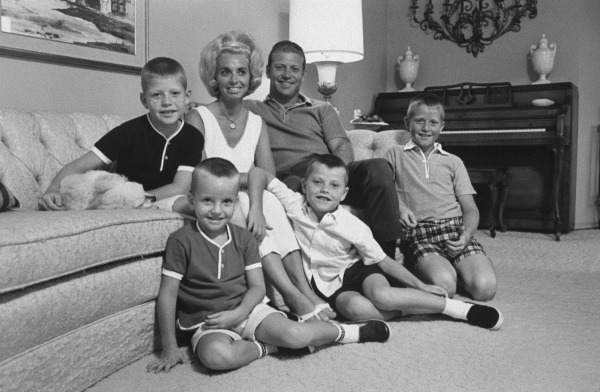 Mickey Mantle was survived by his wife Merlyn and three of their four sons. On March 12, 1994, the year before Mickey died, their third son, Billy, died of heart problems connected to Hodgkin's disease. On December 20, 2000, Mickey Jr. died of liver cancer. Merlyn died of Alzheimer's disease on August 10, 2009. Danny, who battled prostate cancer, and David have been very active in the Mickey Mantle Foundation promoting the importance of organ donations. 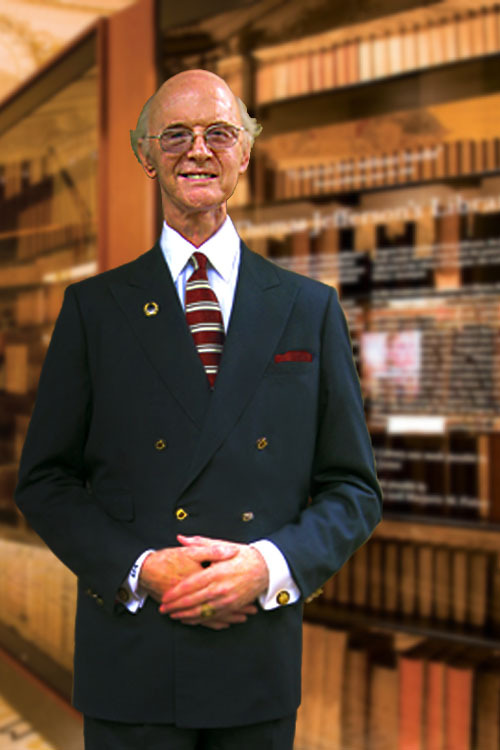 Raleigh DeGeer Amyx has been an avid historian and collector for much of his life. His extensive collection is known throughout the world. The knowledge he has acquired has been called upon by the highest industry and government officials. Mr. Amyx has had the good fortune to acquire several museum-quality relics of international importance. Several of the items from this Collection will be sold by RRAUCTION.COM on September 17-18, 2014, live in Boston, Massachusetts.